Mikromedia can be used as a powerful programmable dashboard control panel for both hobby projects, but also for the entire systems. 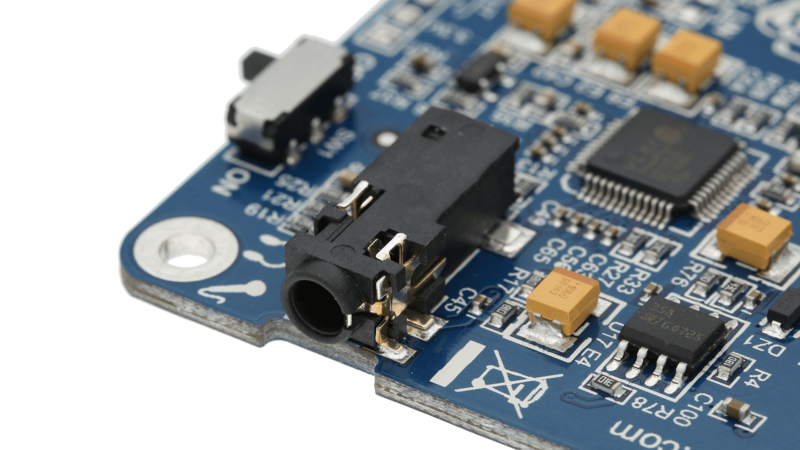 Based on the powerful STM32F407ZGT6 ARM Cortex M4 MCU, it represents a powerful tool for building GUI-centric HID applications. It features a large 4.33" touch screen, USB connector, RF transceiver, a microSD card slot and much more. mikromedia Plus for STM32F4 is a smart programmable touch display packed with peripherals, which can be used as a user frontend dashboard or a control interface for entire machines. It includes STM32F407ZGT6: ARM Cortex-M4 with great performance give you true power to build GUI-centric embedded applications. 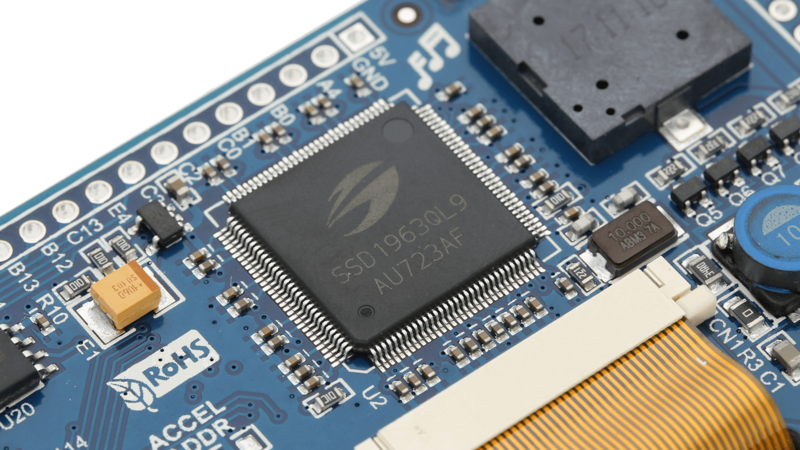 Popular Solomon graphics controller SSD1963 handles the TFT display. It has built-in 1215K bytes frame buffer, Dynamic Backlight Control and many other features. 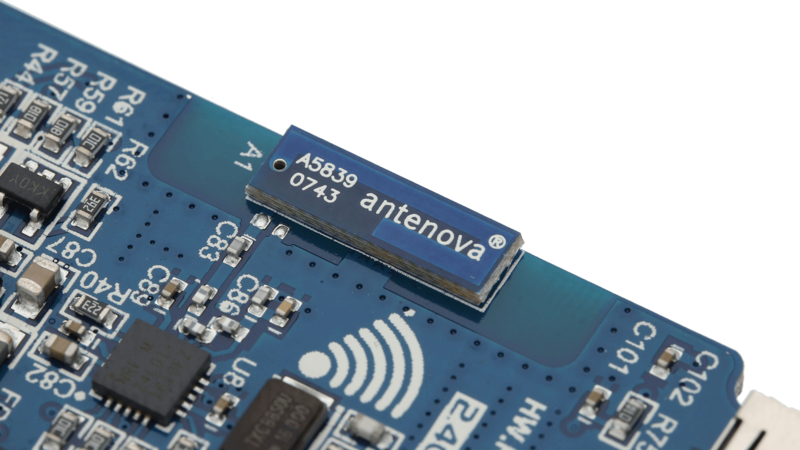 Nordic’s nRF24L01+ transceiver with the Rufa 2.4GHz SMD antenna, from antenova, allows development of wireless applications.